Seth is in his 2nd season on the Bassmaster Elite circuit after qualifying through the BASS Central Opens. Seth is a versatile angler and has a soft spot for big smallmouth. Growing up in MN, Seth has cut his teeth fishing grass for largemouth and chasing giant smallmouth. Seth enjoys sharing his knowledge through seminars, articles and videos. 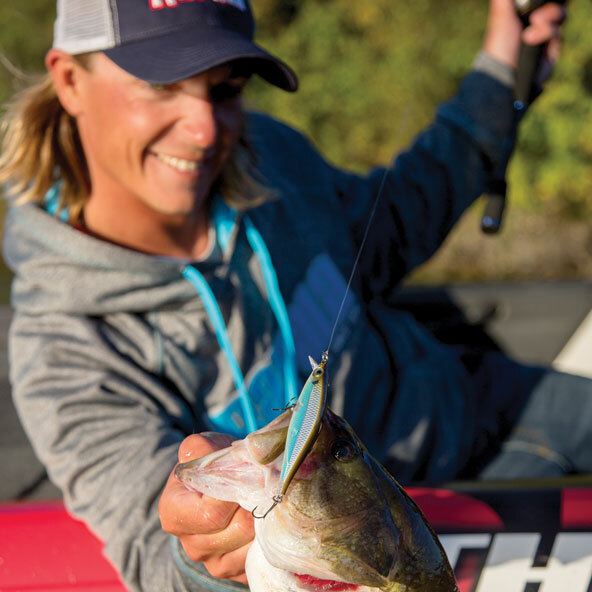 Seth proudly represents Rapala, Storm, Sufix and VMC products.